It's ironic that something designed to keep you clean can get so dirty. 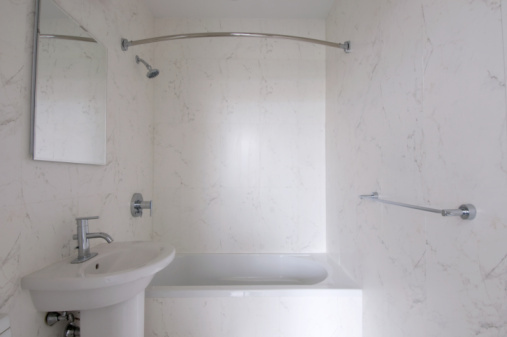 But with regular use, and constant exposure to body dirt and oils along with soap scum, your bathtub and shower can start to look pretty dingy. There's no need to purchase expensive cleaners and bring more chemicals into the house, though. Baking soda is a natural and powerful cleaner that can get your bathtub and shower looking like new again. Get your bathtub and shower sparkling clean with baking soda. Dampen the sponge in water and sprinkle baking soda liberally on it. 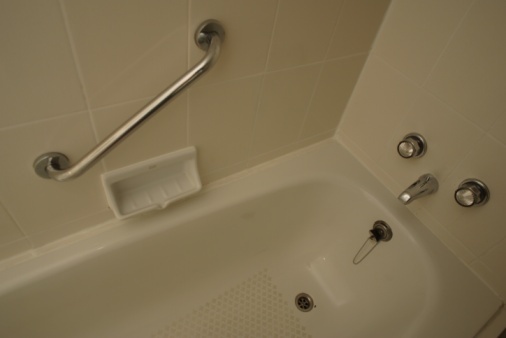 Scrub the surfaces of the bathtub and shower with the sponge. Use some pressure and rub in a circular motion, paying special attention to any areas where there is a dirt buildup. Rinse the sponge and reapply the baking soda as needed until all the surfaces are clean. Rinse the sponge under running water and rinse the baking soda residue off all the surfaces. 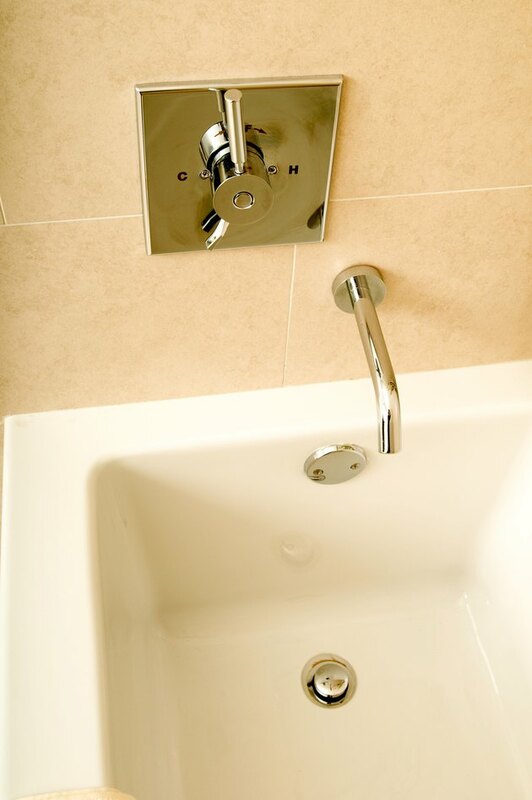 Mix some baking soda with water in a bowl to make a paste if your shower has tile with dirty grout. Dip the toothbrush in the paste and scrub the grout lines. Rinse with a wet sponge. Soak paper towels in white vinegar and lay them over the faucet and handles. Let them sit for 30 minutes. Remove the paper towels and rinse the faucets and handles with a wet sponge.